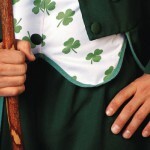 There’s a variety of ways to celebrate your Irish heritage, aside from green beer at your favorite watering hole! Try a parade or continue your NewYear’s resolution to get fit and participate in a race. Happy Saint Patrick’s Day! Columbus Saint Patrick’s Day parade is on March 17th. 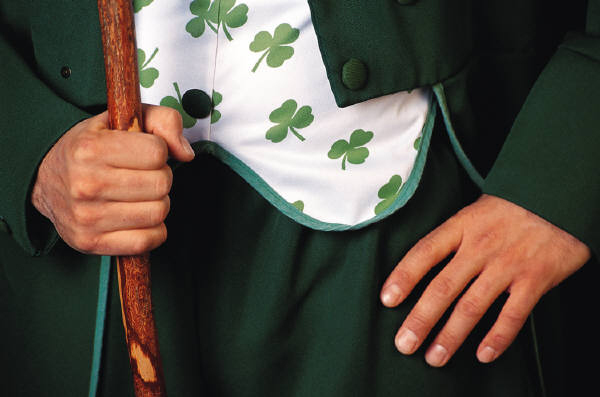 The annual St. Patrick’s Day Parade in Columbus is sponsored and completely funded by the Shamrock Club of Columbus. The Day will begin with a Mass at Holy Cross Church, followed by the Parade on Nationwide Blvd in the Arena District and will end at Veteran’s Memorial on W. Broad St. for the Irish Family Reunion. St Patrick’s Four Miler at Kinsale in Powell, OH race events include live music and a glass of beer for the drinking age set. For registration and details, go to www.m3ssports.com. St. Patrick’s Day 5K at Flannagans in Dublin, OH ends in a post-race party at Flannagans Bar in Dublin. Open to adults only, walkers welcome. For more info please visit runsignup.com.